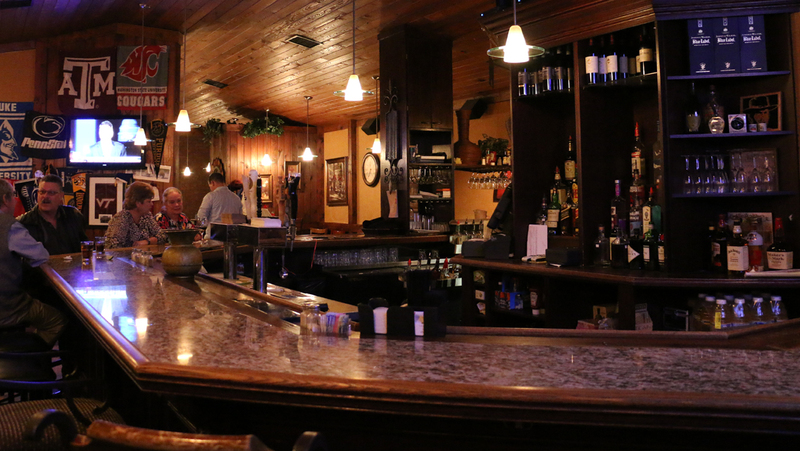 Kahill's features nine beers on tap, which rotate to offer a selection of virginia's finest and latest craft beer. A diverse selection of bottled beer is also available, including our popular Ballast Point's Grapefruit Sculpin, Lagunitas' Little Sumpin' Ale, Stone's IPA and Delicious, and Bold Rock's Virginia Apple. In addition, we have Rolling Rock, Heineken, Yuengling, Stella Artois, Corona, Dos Equis, Sol, Michelob Ultra, Coors Light, Bud Light, and Budweiser. At the top of our wine menu is our local winery, Rosemont of Virginia, which includes our Kilravock, Cabernet Franc, Syrah, Pinot Grigio, Traminette, and Lake Country Sunset. We also have the following wines: Nobilo's Sauvignon Blanc; Schmitt Sohne's Riesling; Kendall Jackson's Chardonnay and Merlot; The Show's Malbec; DaVinci's Chianti; Clos Du Bois' Cabernet Sauvignon, Merlot, and Zinfandel; Cavit Collection's Pinot Noir; and Barefoot's White Zinfandel, Moscato, Chardonnay, Sauvignon Blanc, Pinot Grigio, Cabernet Sauvignon, and Merlot. In accordance with Virginia law, customers can bring their own bottle of wine and pay a corking fee. 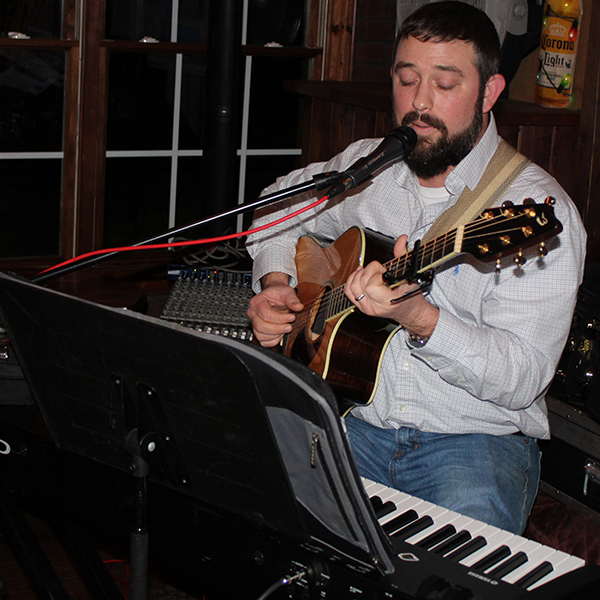 Join us, too, for our nightlife as we commonly feature bands and other entertainment. Check our Facebook page for the latest schedule.